Tory Lanez has revealed that his debut album is set to be released later on this month. Over the last 18 months, the singer/rapper has wowed us with his music and electrifying stage presence at sold-out shows and is now ready to release a full body of work. The Canadian native has released back to back hits since his debut single ‘Say It’ in 2015 and has added his new track ‘Flex’ to the list; both taken from his highly anticipated LP - ‘I Told You’. 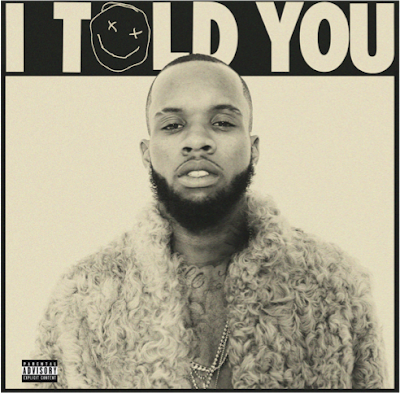 This year saw Tory Lanez dropped his breakout single ‘LUV’ sampling Tanto Metro and Devonte's 1997 dancehall classic ‘Everyone Falls in Love’, and is currently climbing radio and Shazam charts nationwide.